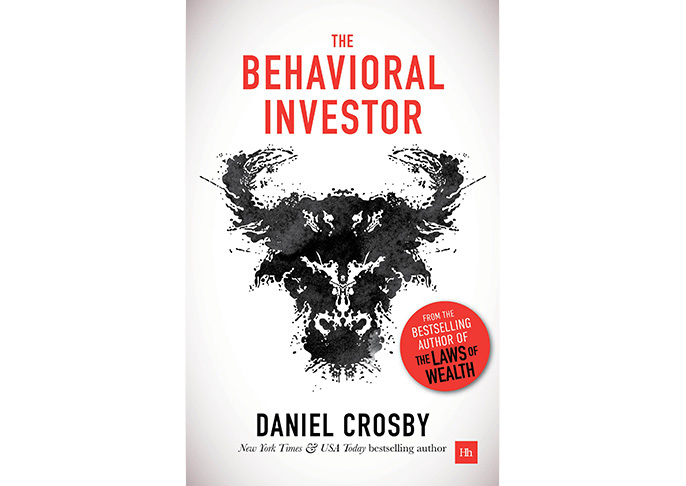 In this book, Dr Crosby examines the human behavioural tendencies that often get in the way of investment success. Crosby analyses sociological, neurological and psychological conditions that influence our investment decisions and provides practical solutions for resolving these issues. The Behavioral Investor then transfers these lessons to practical investment tasks, like portfolio construction, by demonstrating how these human biases get in the way of material investment decisions. By reading what is arguably the most comprehensive examination of investor behaviour to date, readers will be better armed to combat the tendencies that hamper decision-making processes, self-awareness and ultimately, success.